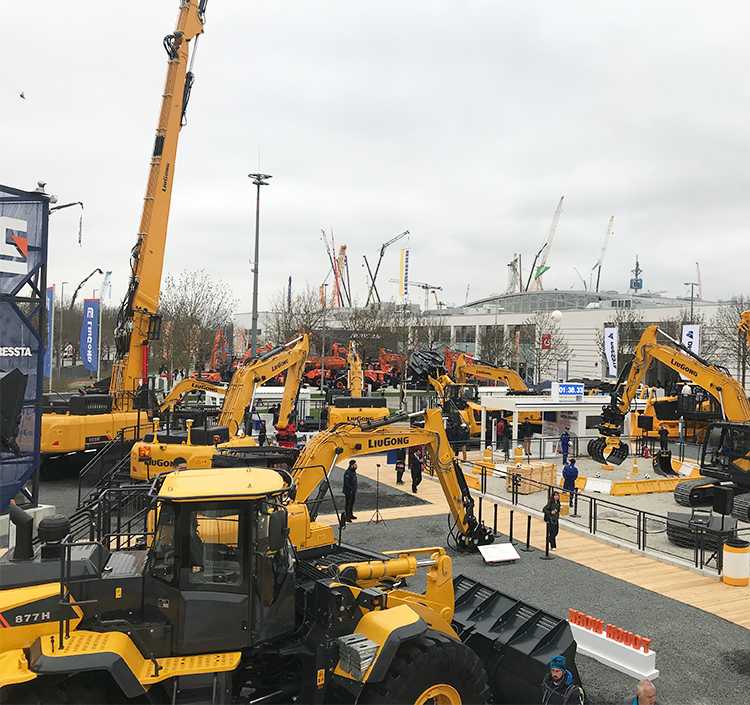 bauma represents a unique opportunity for manufacturers to showcase their full line of products and services to a global audience. 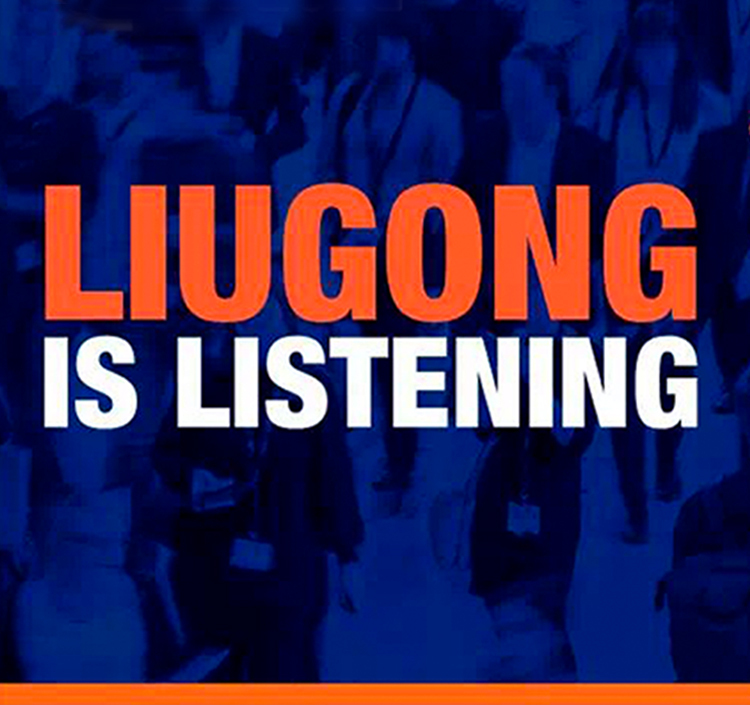 Predictably, in this highly charged exhibition environment, “shouting the loudest” has become the primary communications method. 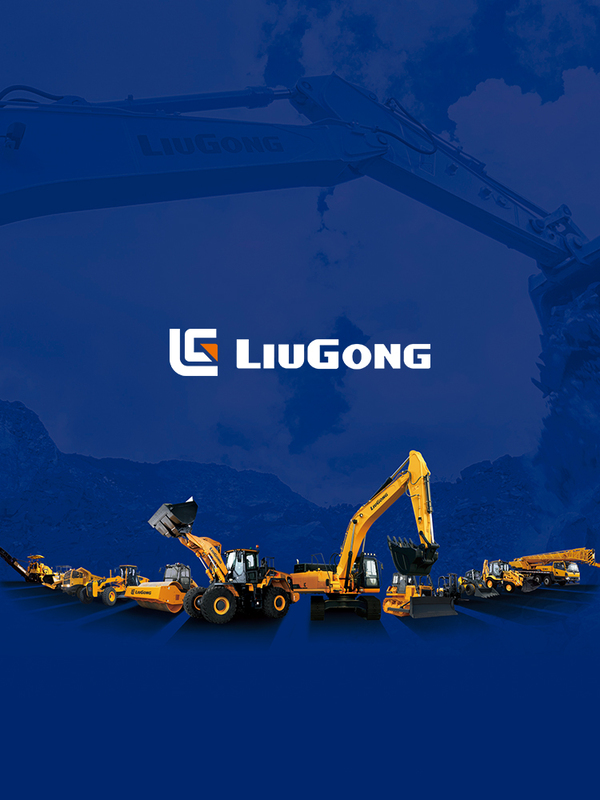 However, LiuGong and Dressta aim to take a radically different approach to bauma in 2019. 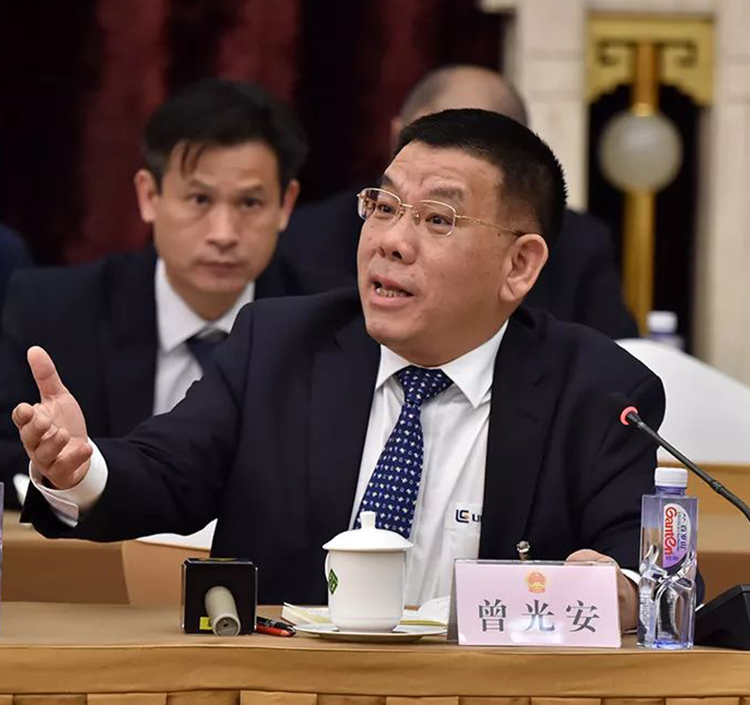 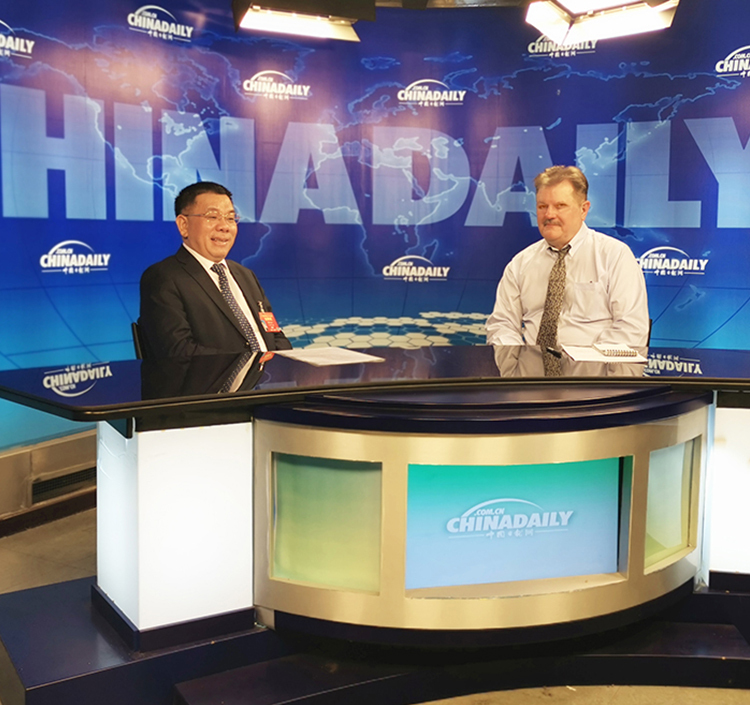 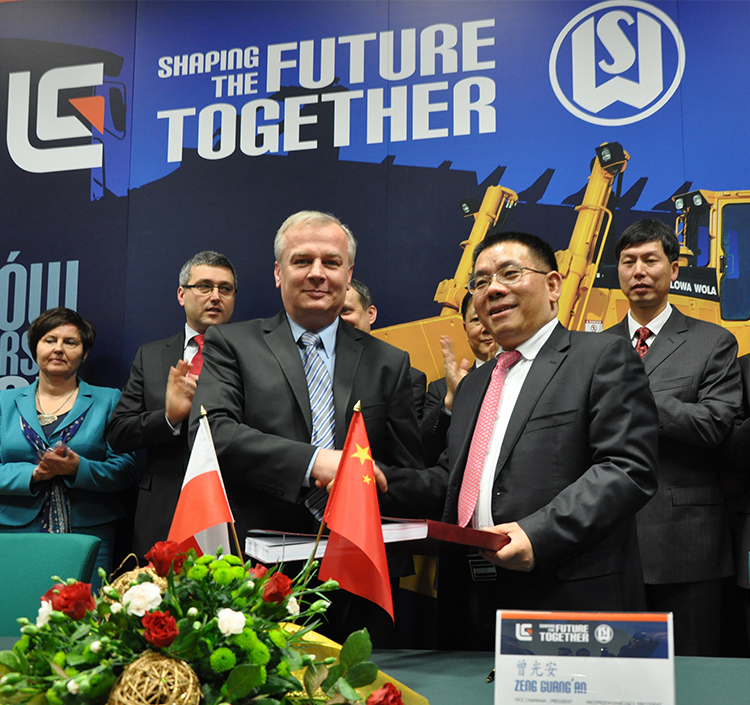 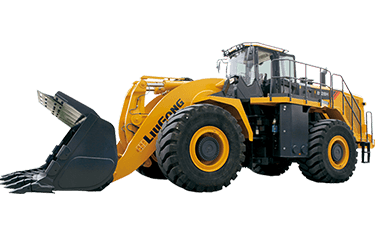 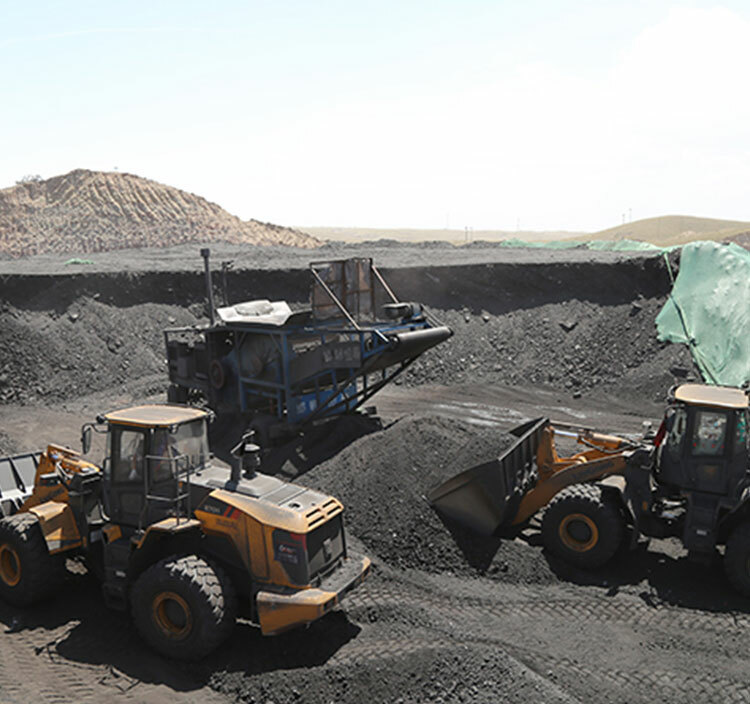 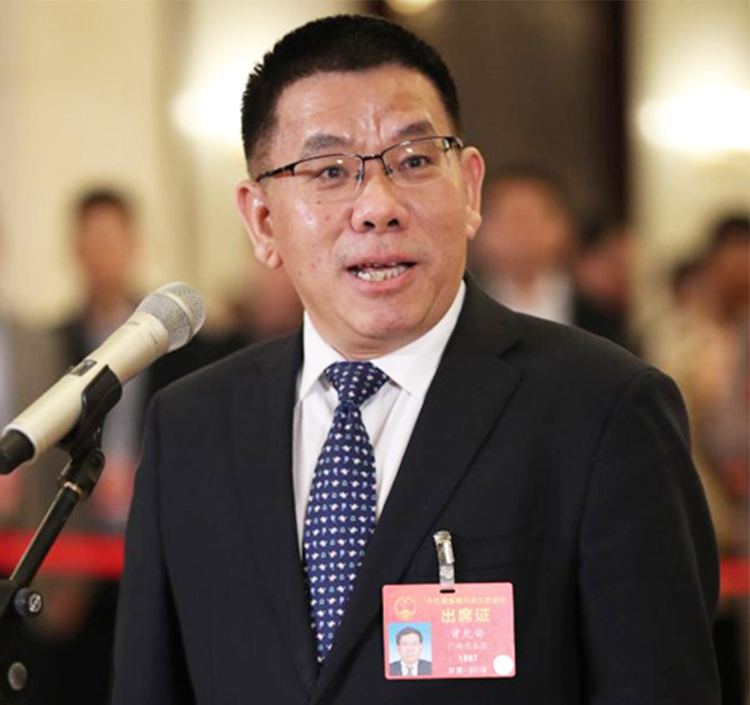 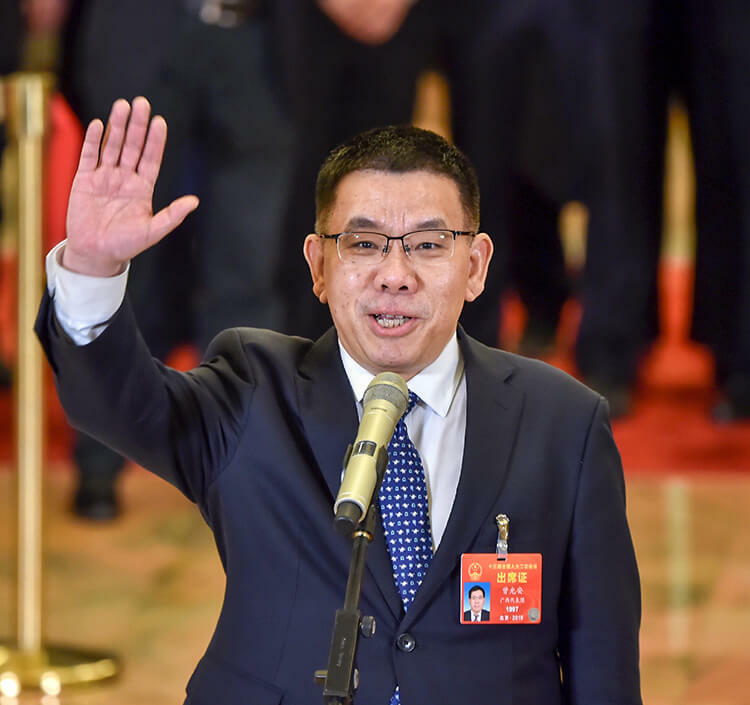 OVER the 61 years since it was founded in 1958, Guangxi LiuGong Group Co., Ltd. (Guangxi LiuGong) has grown from a regional plant to a world leading construction equipment manufacturer. 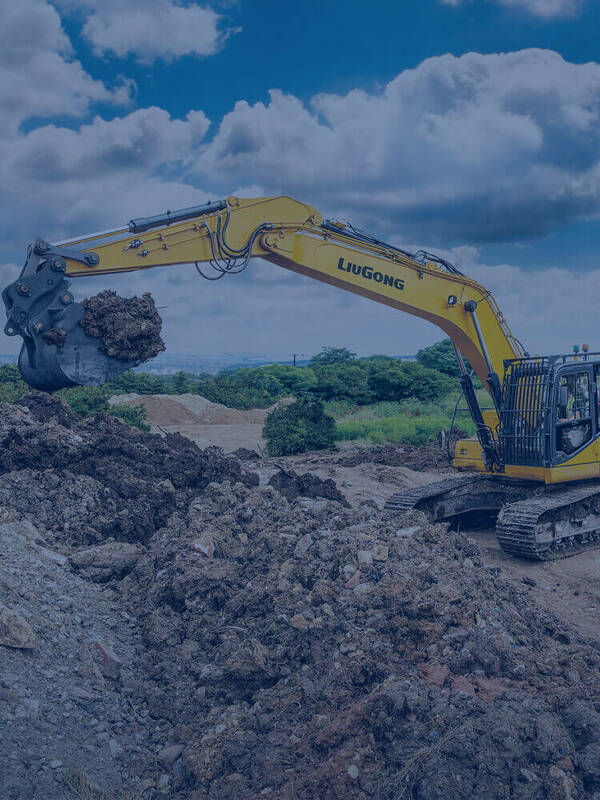 It produces a full range of machines applicable to all working conditions, and offers total solutions in the sector to clients around the globe. 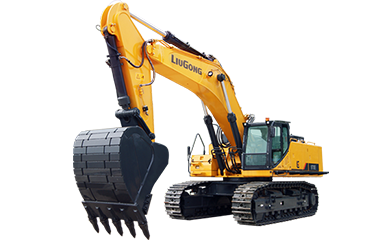 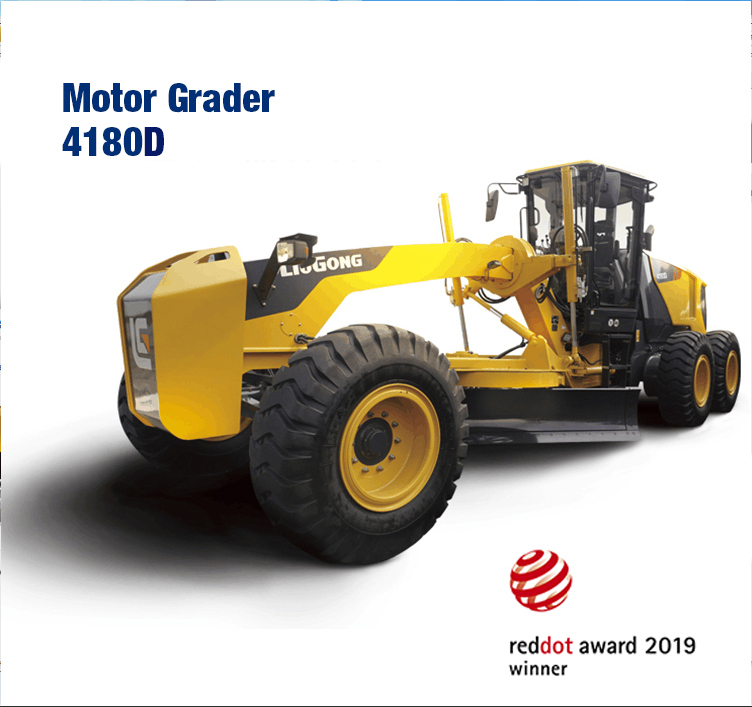 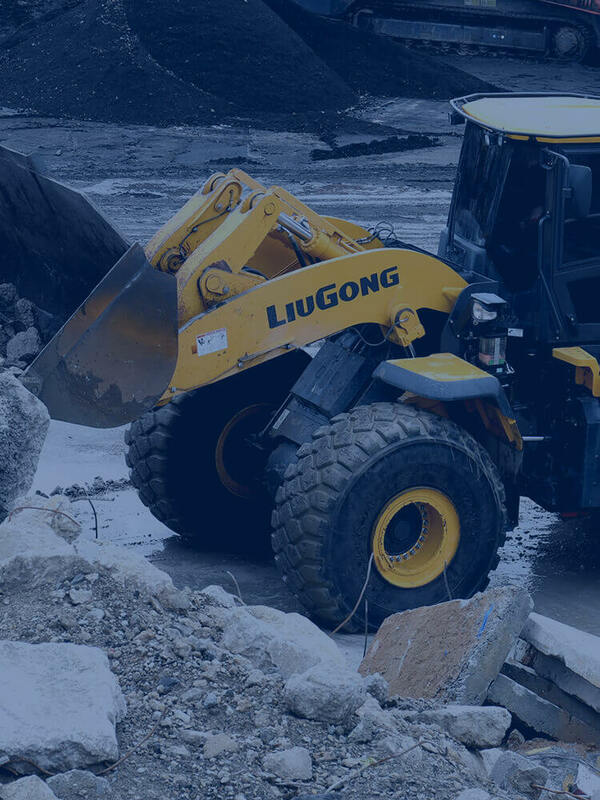 LiuGong and Dressta will showcase a 20-machine line up of tough equipment designed for the world’s toughest conditions. 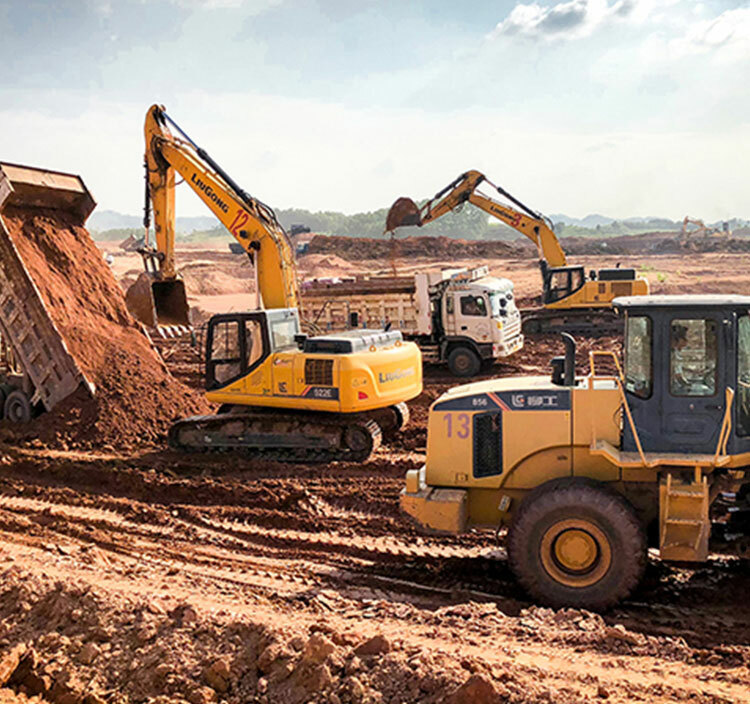 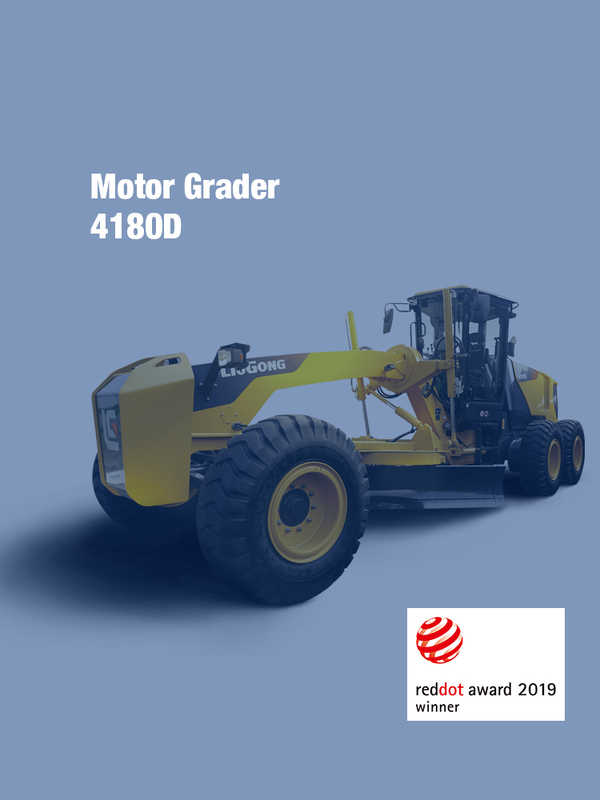 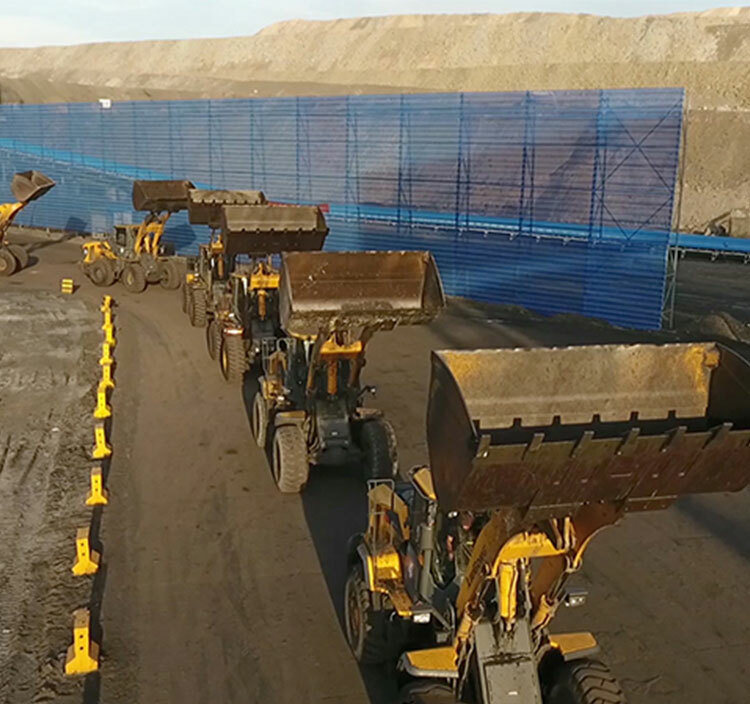 This line-up clearly demonstrates the company’s capability to deliver machines for every major application; mining, quarry and aggregate, demolition, material handling, utilities, landscaping, road and highway and agriculture.